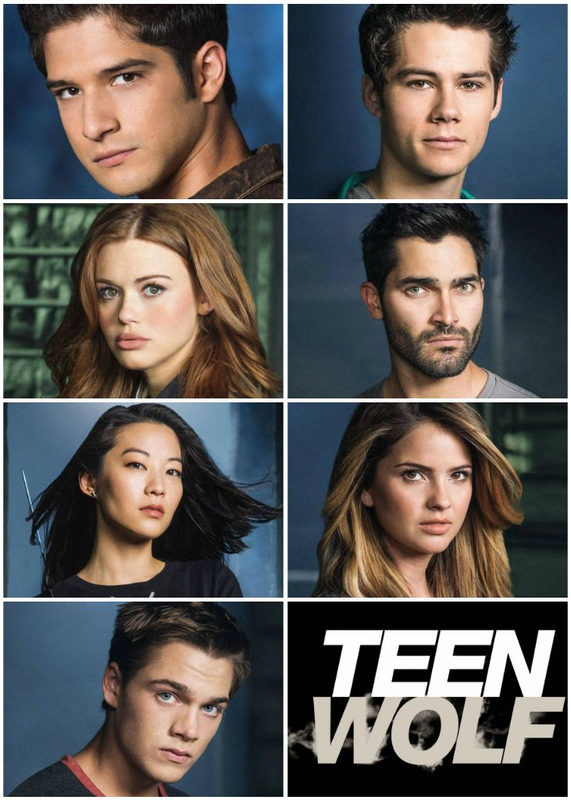 Just curious how old the fans of Teen Wolf are? I am 53; am I the oldest? 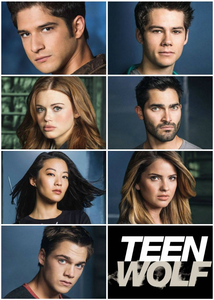 I <3 Teen Wolf (I love Sci-Fi). The actors are really cute; yes I am not dead and some of the guys clearly have great bods (but I don't really watch for the bods/faces, as these guys are younger than my sons). I think the show is well-written and the acting is usually quite good. I'm addicted; have watched every season, all the after shows, etc., etc., etc. It also means that this show is loved by everyone at all ages! It's fun to imagine someone watching TW at the age of 53, I can't really imagine how you see everything but maybe that's just because I don't know anyone at that age who loves the show. Though a lot of my faves have left, I'll continue to watch so long as the writing doesn't get horrible, and as long as Stiles is still there. Lol. I'm 23, when I started to watch the show I was 20. And no, you're not the oldest, because my mom watches it and she's 59! I can't say she's obsessed with it, but she likes it! I agree with NCISLuver, for me, now that a lot of regular left, as log as Scott, Stiles & Lydia are there, I'll keep watching and as long as the writing keeps being that good too! Okay, I'll probably watch no matter what character dies. I'll be really sad, but other than bad writing, I don't think anything is going to keep me from watching this show! Wow, your mom has 6 years on me! However, I am definitely obsessed with the series. I think it is a Gemini thing; they say we are the eternal child - in that case I hope I never grow-up and Jeff Davis keeps producing TW! LOL your attitude re. 'Okay, I'll probably watch no matter what character dies'. I too hope the main three still there never leave; there is awesome chemistry between them. I'd still like to see Stiles w/Lydia; but as I def. like Parrish well I can get used to them as a couple too:) The show is a lot of fun! Does your mom watch it religiously, I do. My 30 year old son knows (if I happen to be w/him the night it is on) - NOBODY can talk and I'm not leaving the house (unless perhaps there's a fire or a werewolf at the door) until after my FAVORITE show is over!!! Yes, season 3 part 2 was great. Allison's grandfather is returning, I saw him in an upcoming clip. Wasn't he in season 3? I don't like that man!!! Creepy voice - great actor; but still don't like!! !